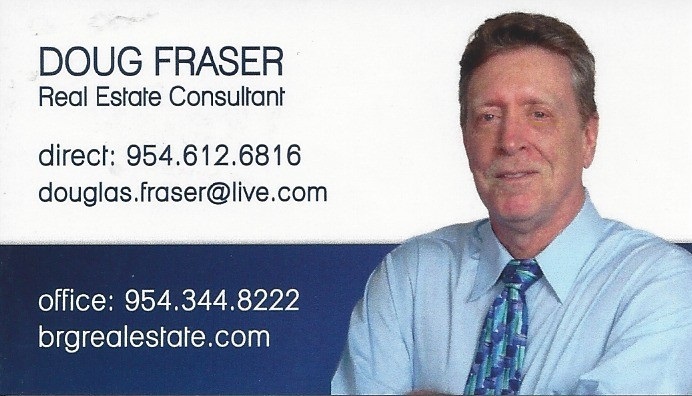 Doug Fraser 954 612-6816 (Real Estate Agent) Berger Realty Group. 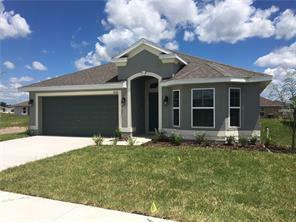 On my last transaction i saved the owner $8825.00 (in commissions) on the sale of his house that sold above appraisal and in less than 30 days. 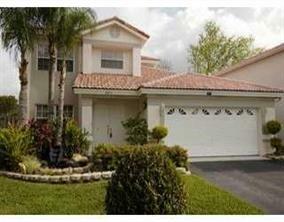 I can save you money on either end of the transaction whether you are buying or selling. 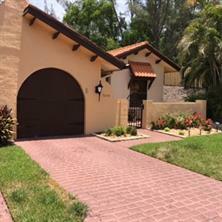 Call me lets Talk. 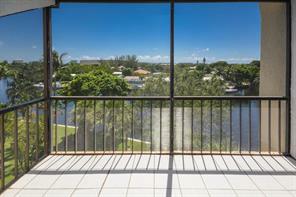 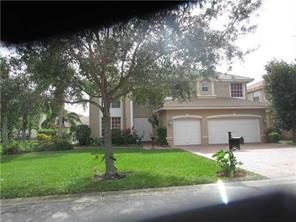 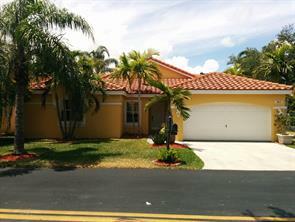 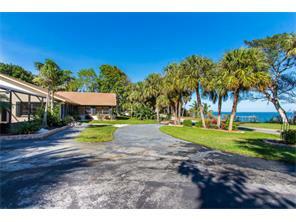 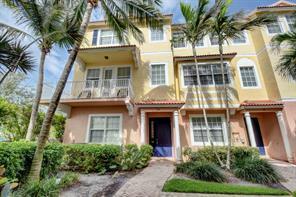 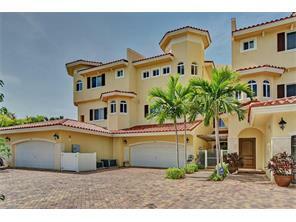 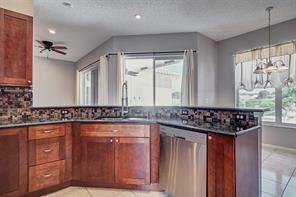 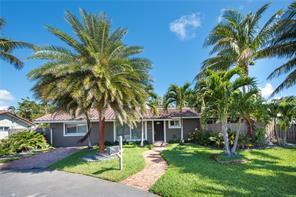 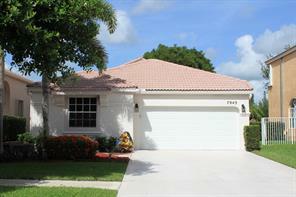 F10075238 4/4 with pool $580,900 Pompano Beach, Fl. 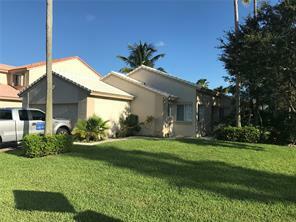 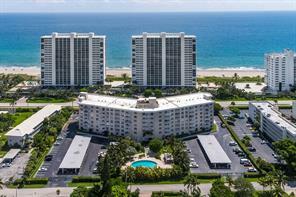 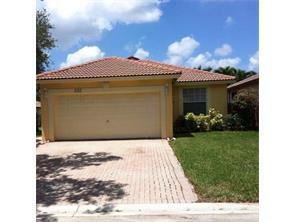 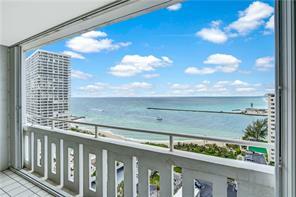 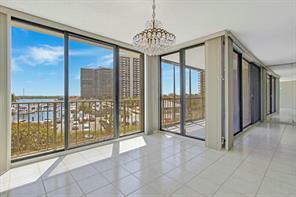 F10090876 4/3 $279,900 Pompano Beach, Fl. 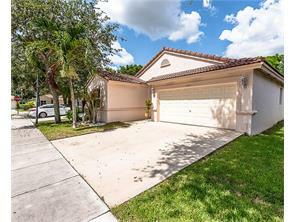 F10090441 2/2.5/1 $199,900 Coral Springs, Fl. 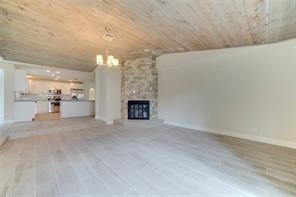 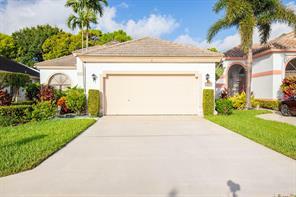 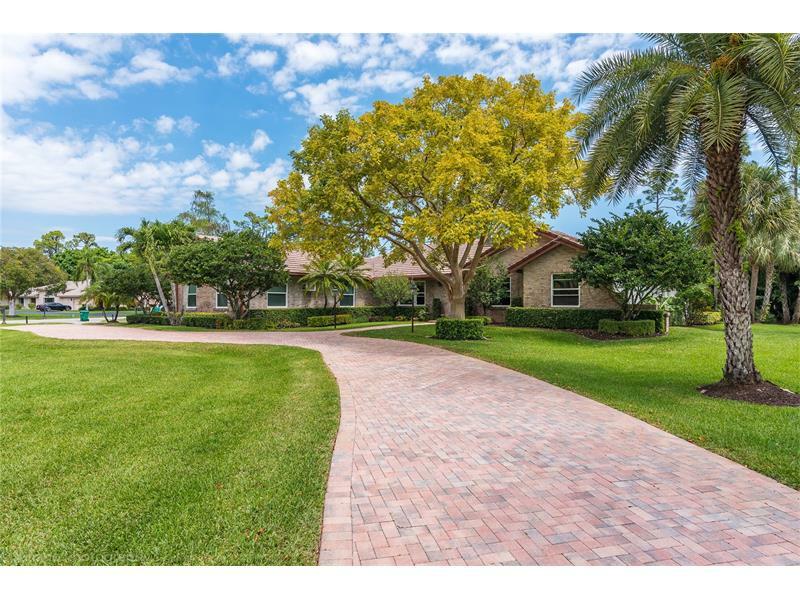 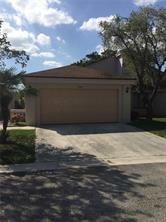 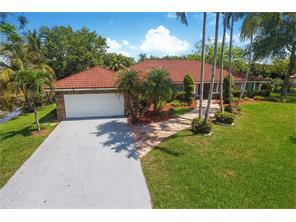 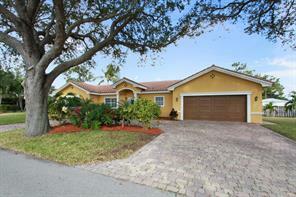 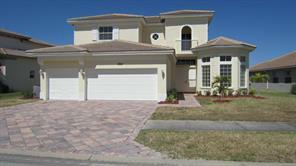 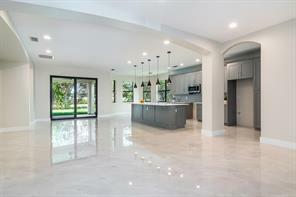 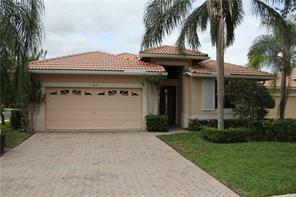 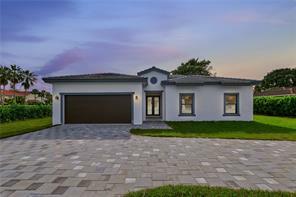 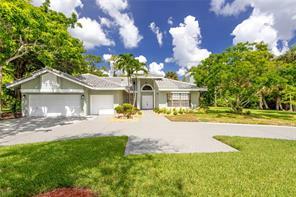 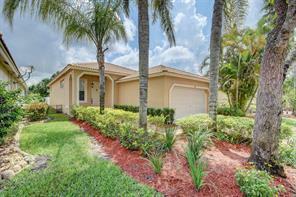 F10089484 5/3/3 $575,000 Coral Springs, Fl. 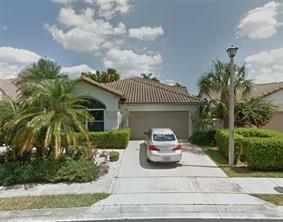 F10076875 3/2/2 329,900 Coconut Creek, Fl. 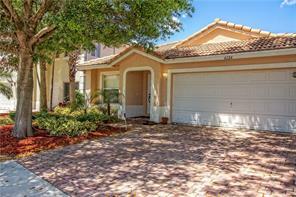 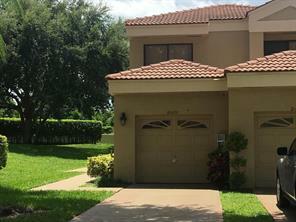 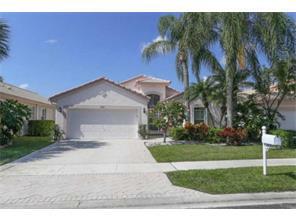 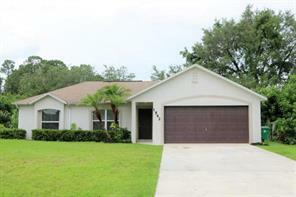 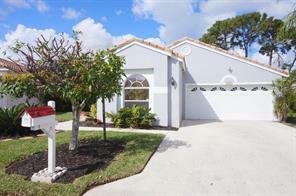 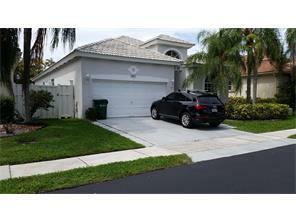 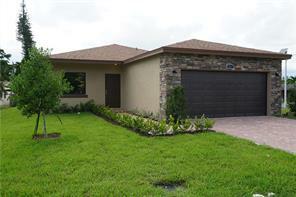 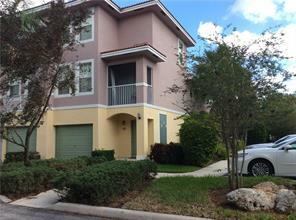 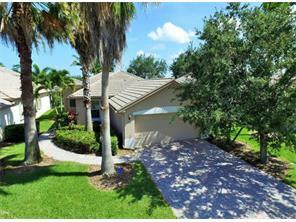 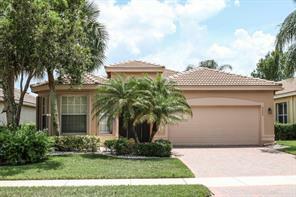 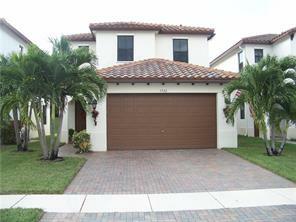 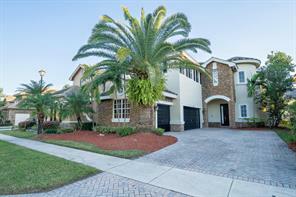 F10086153 4/3 $479,900 Kensington Coral Springs, Fl. 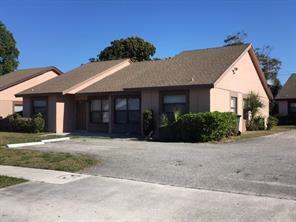 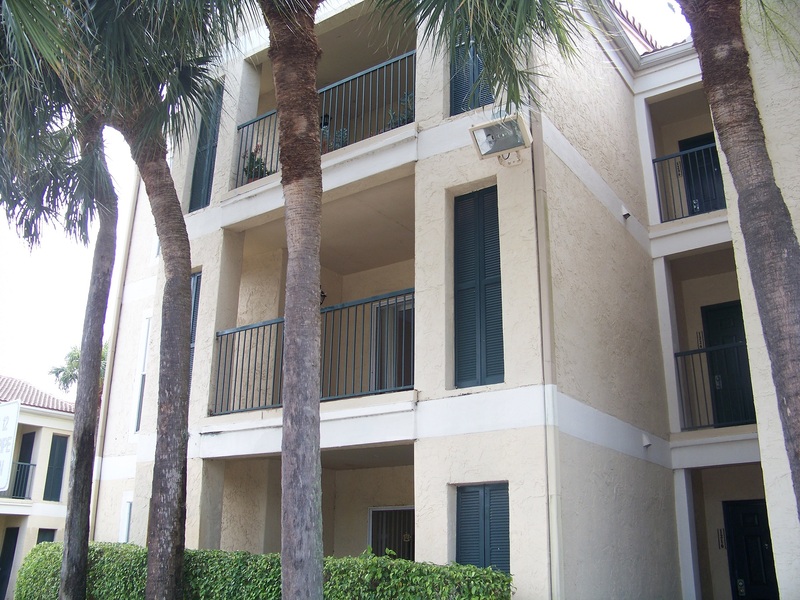 R10358257 2/2/1 $180,000 Boyton Beach, Fl. 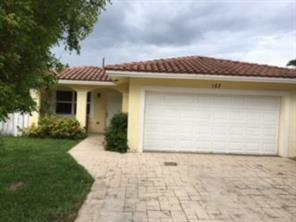 A10303511 4/2/2 $299,000 Margate, Fl. 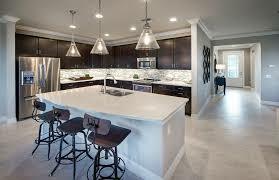 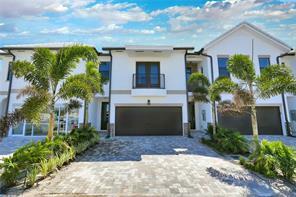 The southeast florida area is booming with amazing subdivisions, developments, country clubs, golf courses and more. 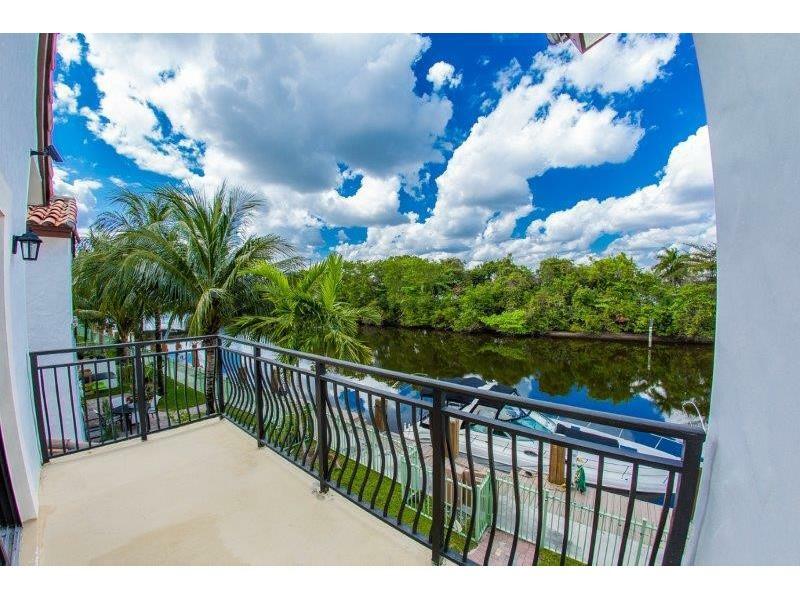 We have some of the most amazing communities and waterfront properties in the entire US with unique benefits unlike anywhere in the country. 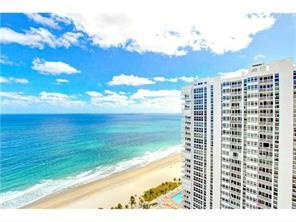 South Florida has alot to offer, no doubt. 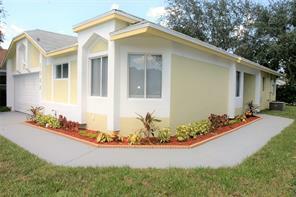 No state income tax, one of only a few in the United States. 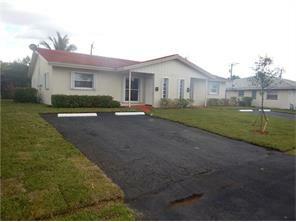 Homestead for property owners (i.e. 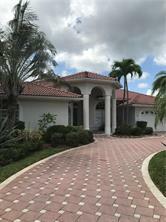 Laws exempting the homestead from liability for debts of the owner). 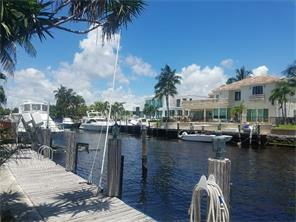 Florida offers the obvious such as Tropical weather, beaches, fishing, boating, unlimited outdoor activities, great lifestyle. 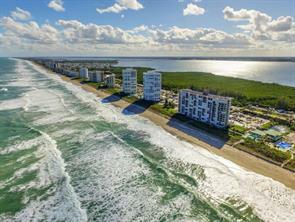 The Florida Constitution bans the separate imposition of an estate or inheritance tax of the kind present in many other states. 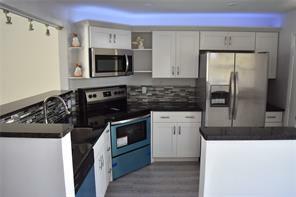 Homesteading your primary residence has additional tax benefits. 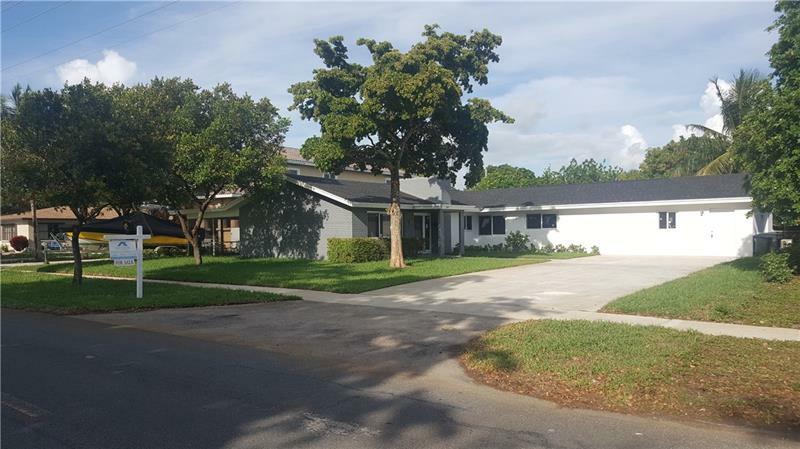 Once qualified, the assessed value of the property for tax purposes carries an exemption for the first $50,000 of taxable value for all taxing entities except the school district (which allows a $25,000 exemption). 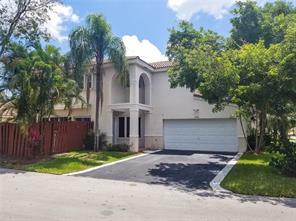 For married couples, tenancy by the entirety is a form of joint ownership for married couples only, and provides excellent asset protection benefits. 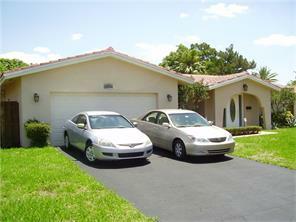 To qualify as tenants by the entirety property in Florida, the interest in the property for the spouses must have been created at the same time, in the same instrument, giving both spouses ownership and control and an identical interest in the property, and they must have been married at the time this occurred.